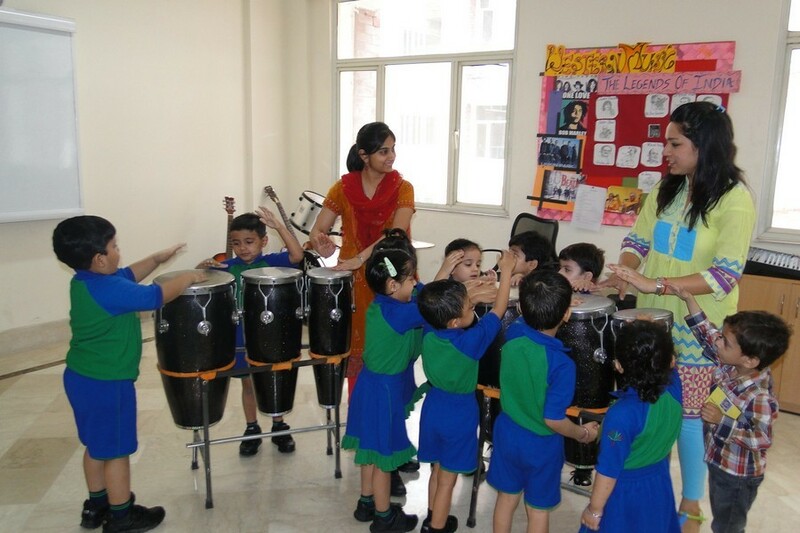 For our pre-schoolers – Pre-nursery, Nursery and Kindergarten – we aim at promoting psychological and physical development of each child by providing a suitable educational environment. 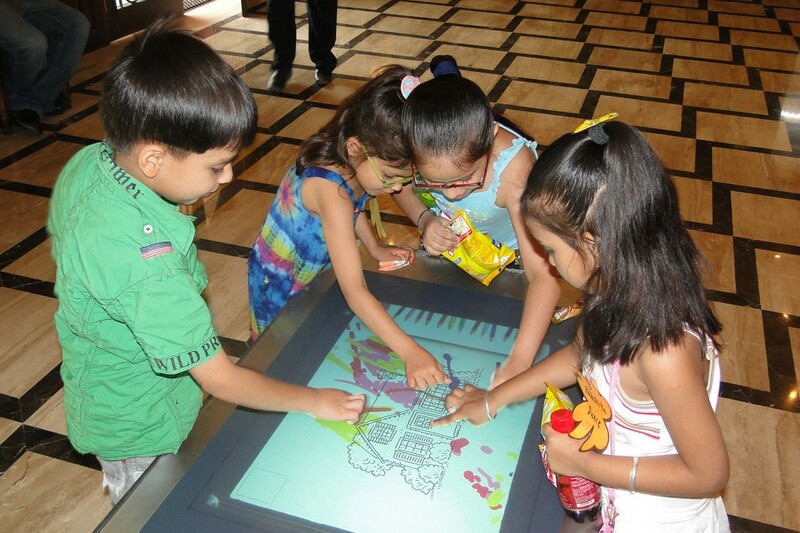 This includes various educational activities centered on play. 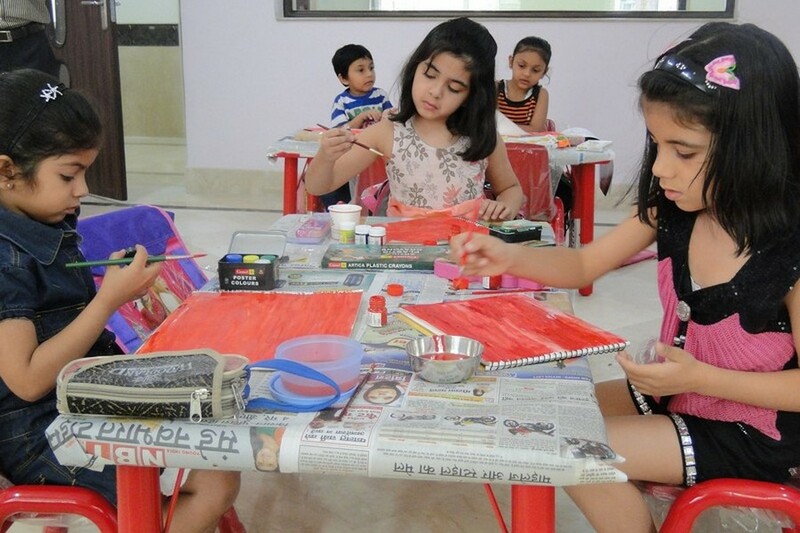 Our curriculum stresses on, ‘Healthy life’, ‘Social life’, ‘Expressive life’, ‘Communication life and ‘Enquiry life’ to develop the social, intellectual and emotional quotient of a child. 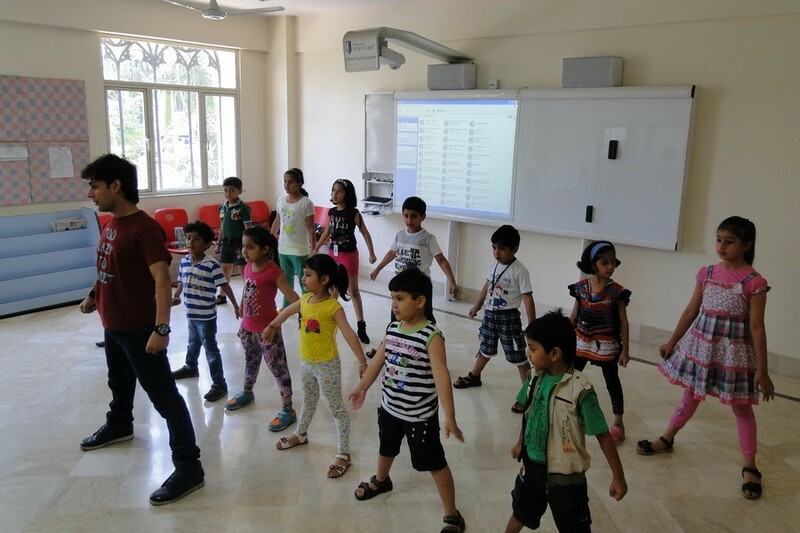 Our classrooms and activities are designed in such a manner that they put a child at ease and stimulate learning. 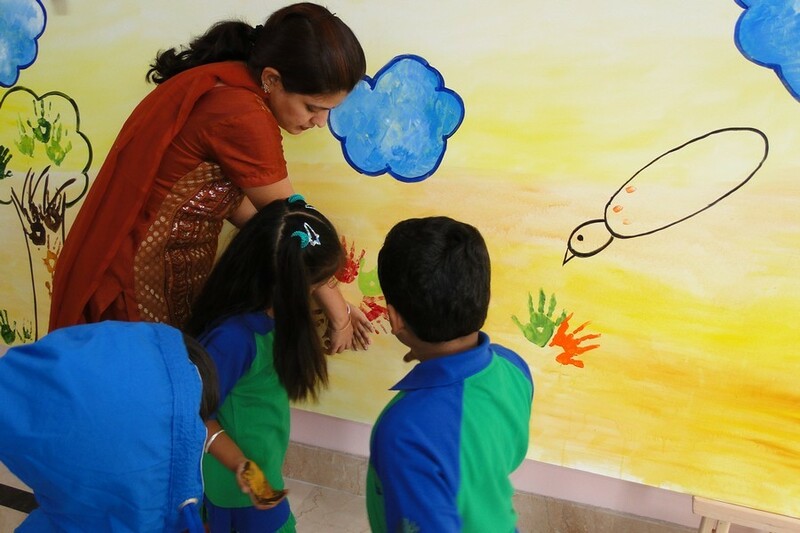 For us, it is imperative that the school be a place where a child is happy. © 2016 PPISchool.com. All Rights Reserved.